How might we create opportunities for validation? It's no secret that the world can be hostile place, especially for women. As feminism becomes more and more mainstream, the small (and large) indignities of sexism are being exposed. But being aware of how the patriarchy gets us down, without a supportive community to back us up, makes a hard situation even harder. If ignorance is bliss, than awareness is an exercise in constant frustration and aggravation. Echo aims to build a sense of camaraderie and validation between feminists. 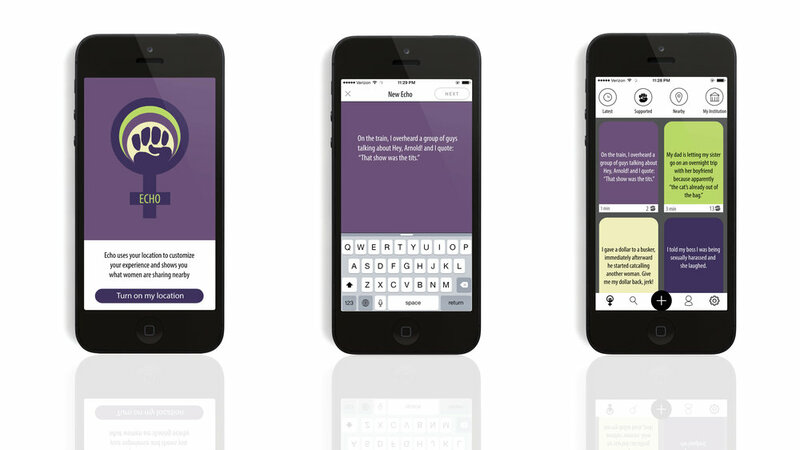 The app's main feature, a story feed, allows users to post short anecdotes, complaints, or observations about sexism. Other users can choose to support the OP by clicking on the "solidarity" icon which sends a haptic tap to the OP's wearable device. 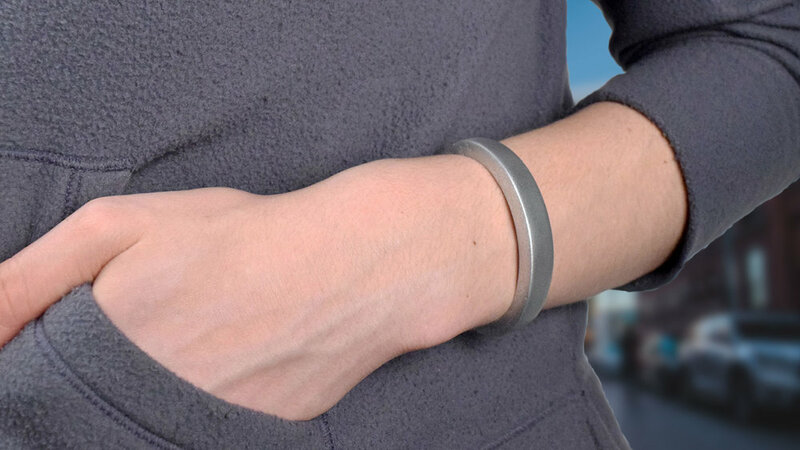 The wearable, an innocuous metal bracelet that is designed to compliment a diverse range of fashion tastes, also vibrates when two wearers pass each other in close vicinity. 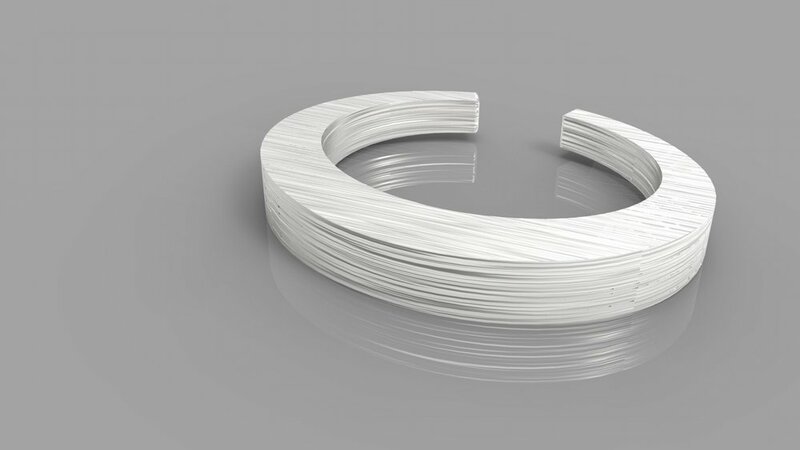 The haptic taps plug the user into an otherwise invisible community. Echo understands that "outing" oneself as a feminist can be potentially damaging or dangerous, so steps are taken within the design to maintain the anonymity of the users. While users can see the location of other feminists nearby on a map, there are no profiles or usernames. Solidarity is built through the sharing of stories and the acknowledgment and validation of those experiences. There is no comment section, which allows each story to stand alone and unquestioned in it's authenticity—as is so often not the case in the real world. Echo is a safer space for women, by women. Considering the developments of the #metoo movement and other efforts towards gender equality, there appears to be blue space open for the creation of products that strive for accountability. Echo is limited in that it is concerned only with the daily drudgery of living under an oppressive system, but could be expanded to include concepts of restorative justice. What would an app look like that helped women not only avoid people and spaces that are potentially dangerous, but connected women to work together to reclaim those spaces and hold aggressive people accountable for their actions? How might we create a platform for accountability on the scale of #metoo, which brought down the likes of Harvey Weinstein and Kevin Spacey, and make it accessible to the most disenfranchised women?